It is a common stereotype that British people don’t feel very European. And it is a fact that AEGEE antennae in the UK usually have a hard time surviving. Is it really true? 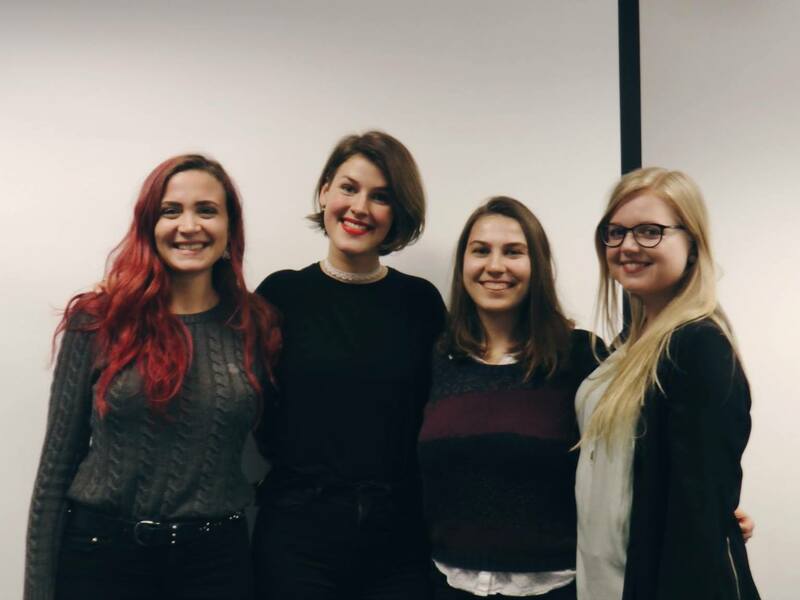 In the fifth segment of the GT series “AEGEE on the edge of Europe” we asked Oksana Prokopchenko, President of AEGEE-Sheffield. 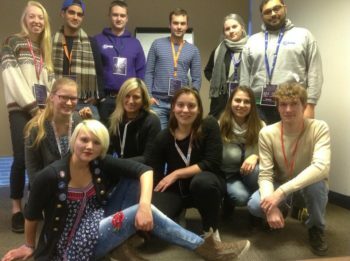 Oksana Prokopchenko: I don’t want to be over-pessimistic or over-optimistic, so I am going to say it’s a solid 4 – judging more by the student community rather than the overall population. GT: How many members does AEGEE-Sheffield have? And when was your antenna founded? Oksana: Last time I checked, we had 16 official members. 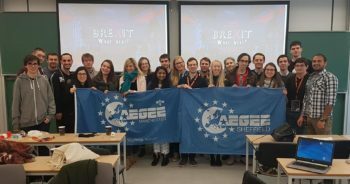 But again, AEGEE-Sheffield is a very young local, we were approved as a Contact in March 2017, and upgraded to a Contact Antenna shortly after at Spring Agora Enschede 2017. So I hope that our future is still ahead! GT: Is it hard to find new members? Oksana: It is relatively harder than in most continental European countries, as far as I can see. However, it is connected not only to our actual geographical location, but rather to a general mindset of British young people and their reluctance to join European – and international in general – organisations. Oksana: I have actually never heard that! What they do say though, sounds more like: “…, but I’m not European!”, which hurts a bit more, of course. Oksana: Munich and Vienna in particular are around 50 Euros one-way for the next month. There are plenty other European destinations though, where prices go as low as 20 to 30 Euros, such as Frankfurt, Warsaw, Bergamo or Valetta. The Brexit event in Sheffield. Oksana: The positive aspect for me is that it’s always a big challenge. Almost one year later, it still feels like discovering the unknown – and sometimes that’s a lot of fun! 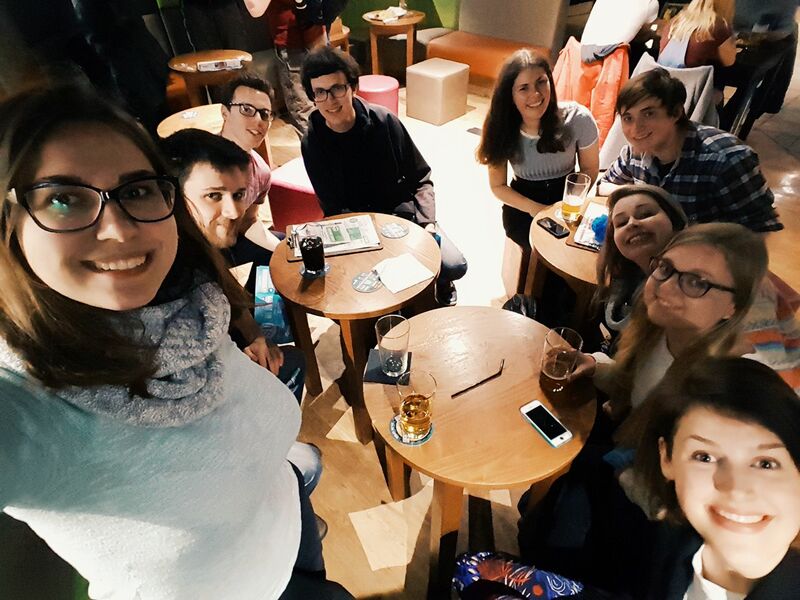 Another advantage is that our place is considered somewhat of an exotic destination for AEGEE events. 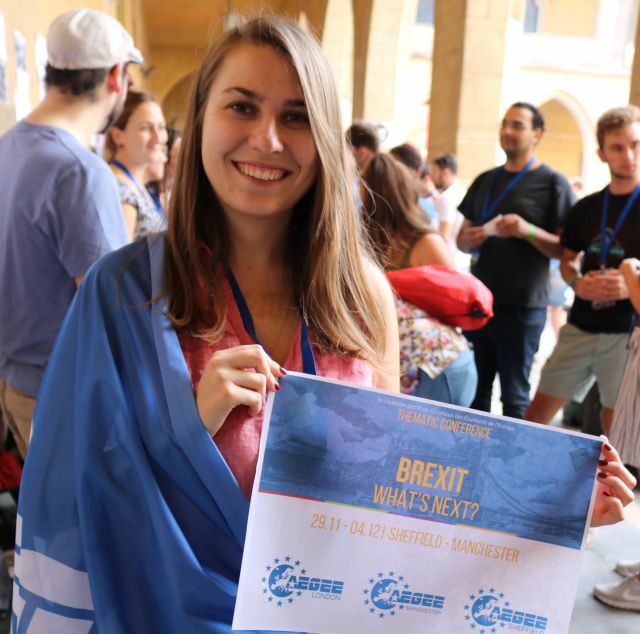 Oksana: At our first – and last so far – event in 2017, the conference on Brexit, we had 12 participants from other countries. Oksana: Indeed, for the Brexit conference we cooperated with AEGEE-London and AEGEE-Manchester. With the latter we are also organising an LTC in the end of January! Oksana (smiles): I have honestly never had this wish. It is true it’s hard in many aspects, but I would never change that to being anywhere else.